Melt away stress, deeply relax your body and mind, and rejuvenate yourself so that you have more focus and motivation during your day, all while sleeping! Hypnosis and guided meditation can help you live a more stress-free life. 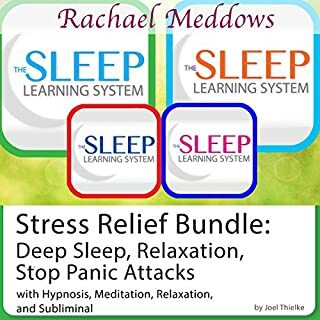 It's all here in this Sleep Learning System collection from certified hypnotherapist Rachael Meddows. Harness your natural psychic power and learn how to make your third eye stronger and more accurate. Connect with that deepest part of yourself, strengthen yourself-beliefs, and feel rejuvenated. Tap into unlimited inner strength and peace! Learn how to take your meditation to the next level, and create a lasting inner peace and calm whenever you need it. 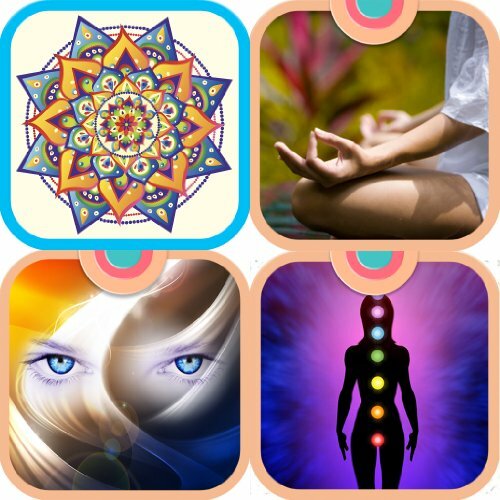 Align, heal, and cleanse your chakras so that you feel balanced and healthy. Beach Induction - This popular induction will lull you into a deep state of relaxation with the soothing sounds of waves hitting the shore, allowing you to let go of any mental inhibitions and be completely open to positive change. Staircase Induction - This effective induction will walk you down a mental stairway into a deeply relaxed state that ends with you in a peaceful, safe place where you can feel comfortable enough to completely open up to these hypnotic suggestions. Sleep Induction - This soothing induction will help you deeply relax your body and mind so that you may fall asleep for your program. Perfect for listeners who want to listen to hypnosis while napping or sleeping through the night. Garden Induction - This relaxing induction will talk you on a walk through a beautiful garden and beach, helping melt away stress and tension so that you are completely relaxed and open to receiving positive suggestions. As a Certified Hypnotherapist I actually have an issue with some of the meditations & hypnosis audio out there I correct and teach them in my mind while listening. Ridiculous, I know but I did not do this with her! I loved her voice, it was relaxing and the control of her voice was good! will continue to enjoy this! Very relaxing. Rachael Meadows voice was perfect for this guided meditation, and the visuals were very pleasing! Thank you Rachael! It helps me to relax and meditate. 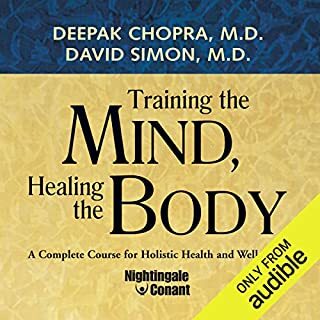 Sometimes it help me to sleep when I woke up in the middle of the night, had trouble to go back to sleep, I played this audiobook. 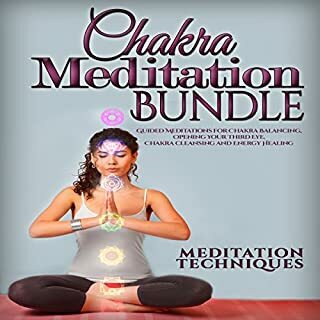 This audiobook is helpful with meditations on balancing chakras, being able to use the third eye and other things. It's mostly great, however there are times when the delivery sounds robotic. In particular, there is a phrase that Rachel Meddows uses often, which is "doubling your relaxation." There are times when she says it often during a meditation, and it becomes very robotic sounding, which I found distracting. That is really the only thing I didn't like. For the most part it's very helpful and well worth the money. not what was expected rather weird and creepy. voice was not realistic to a human. 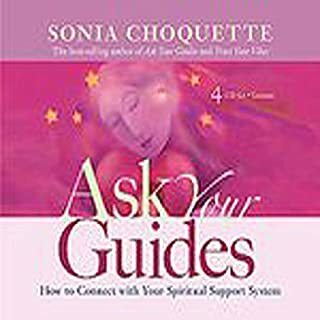 What would have made Psychic Power, Chakras & More better? The relaxation techniques are very long and very old style. I found it consumed so much of the book. It seemed very outdated in this respect as I have heard similar since the 80's. I expected it to be more concise and interesting. More informative. I just found it boring and nothing new. Would you ever listen to anything by Rachael Meddows again? Not sure, her voice is nice but if all her books are based on this style then I would not be interested. 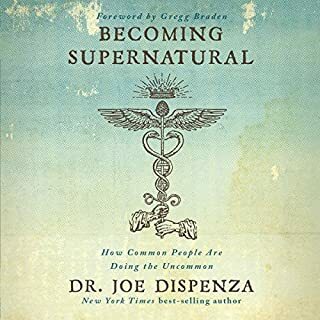 I listened in hope to learn something, it seemed so promising when I read some of the reviews also. I also found the background music to her relaxation exercises, very subtle and church like. I guess I was expecting something else altogether.